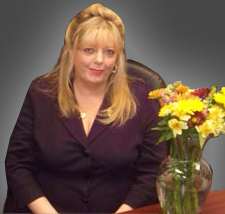 Trish Stevens is a Public Relations and Advertising Expert. She is the sole owner of Ascot Media Group, Inc a PR and Marketing company that specializes in helping authors of books and publishers promote their product in a very competitive marketplace. She also provides PR and Advertising solutions for many other business types. Large and small businesses alike all benefit from Trish and Ascot Media various programs. Trish is also an author and has a book of her own.